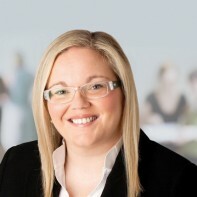 Labour Party councillor Ciara Conway is a general election candidate in Waterford. Conway, who currently works for Barnardos, was elected to Dungarvan Town Council in June 2009. This is her first general election campaign. Conway holds a BA in Public and Social Policy from NUI Galway.